Three Lodges at Powder South in 2017! 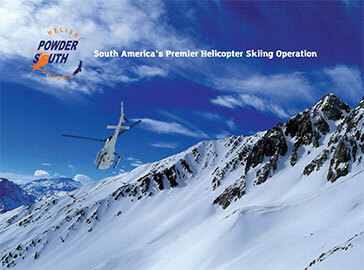 Greetings and from the Powder South family. We wish you the best during 2017, and hope you are as excited as we are for the upcoming heli-season. This will be our 14th season in operation sharing the magic of the southern Andes and we can’t wait to share it with you! Last season we enjoyed another standout heli-ski season. As our operation specializes in remote heli-skiing you never have to worry about searching for fresh lines. Our world-class staff operates at the highest level and is here to bring you the best days of your life. The terrain we explore is some of the best in South America, and whether you enjoy a week-long trip or a three-day excursion with us we’re happy to cater to our guests and create unmatched memories in the mountains. We have terrain options suitable for every level of skier, not to mention the incredible food and cultural experiences that accentuate our trips. After more than 30 years of exploring the Andes we know we have found an area worthy of a world-class description. 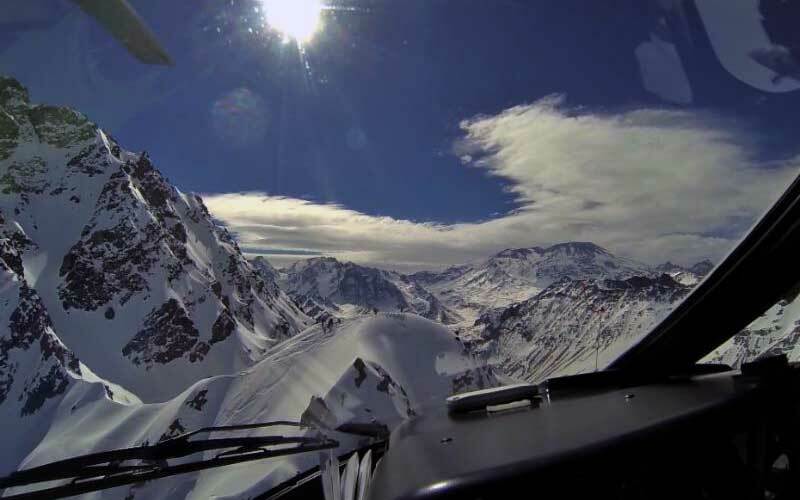 Operating at the peak of the North American summer, from our traditional Chilean lodge, to the Patagonia style BBQ’s we host, our heli-ski adventures are unmatched for the balance of relaxation and prime ski time we offer our guests. Part of our crew enjoyed a fantastic ski expedition to Antarctica last month where many of the top personnel in the ski industry spoke to us about our operation and visiting us this upcoming season. If you’re dreaming of several thousand feet of perfect powder skiing we hope you’ll come join us between June and October of this year.